The 2017 Carole Nash MCN Festival of Motorcycling has been a right hit, with test rides, bargains, camping, stunts...we hope you all enjoyed yourselves. 5:00pm - That's a wrap. Thank you to all who shared the weekend with us, see you in 2018 to do it all again! 12.16pm - Club stand awards - Congrats! We hope you've enjoyed the festival, we had a great one! 8.45pm - Test rides still going! 5.35pm - Yamaha after dark party - Who's ready? The Motorex fire-up paddock is in full song... and it's a glorious racket! Did you know motoball has been going since the first World War, don't cha know! 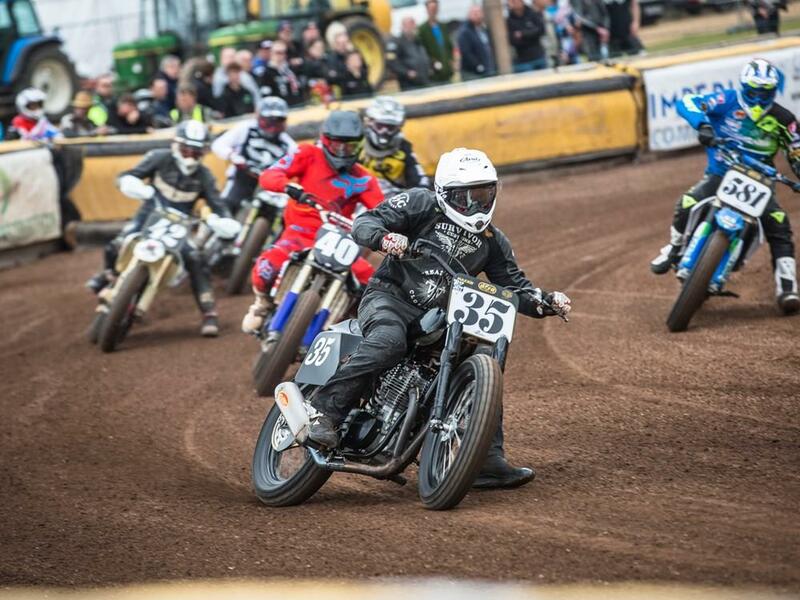 Live coverage of the first Dirt Track Rider's Association races of the weekend. 11:30am - Walker's ready to race! We also had a chat with Steve Colley before the show opened about how he got into stunt riding and how riding trials can benefit road riders. 9am - British Mini Bikes kick the weekend off with some laps! The British Mini Bike Championship got things started today getting used to the slippy indoor track. 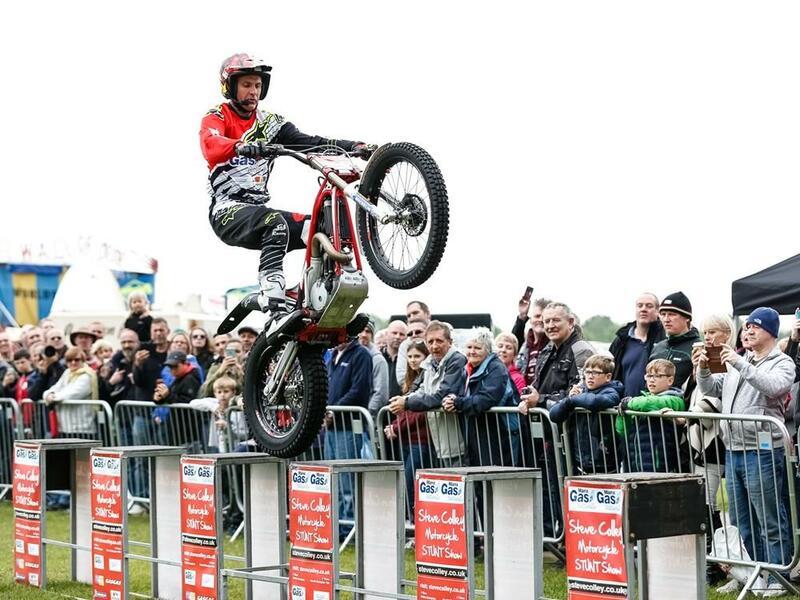 The Carole Nash #MCNFestival is all about the test rides!